Are you thinking of moving or in the process of moving? Does it give you a headache just thinking about the disruption in your life and all of the things that you have to do? If so, keep reading for some apps (these are apps for your smartphone not appetizers, but those would be yummy too) that will help make the move less disruptive and get you settled into your new home and ready to rock the world. Truth be told, I had a little bit of insomnia the other night. 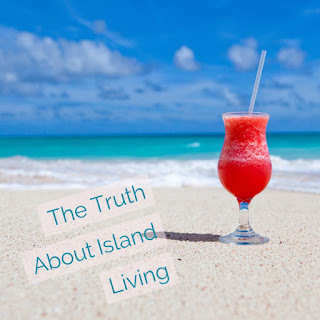 In my late night quandary of what to do since I could not sleep and counting sheep seemed pointless, I decided to indulge in a guilty pleasure of watching some reality TV and dreaming about living in the Caribbean. Doesn’t that sound so nice; sand, sun, and time passing by ever so slowly as you sit sipping on drinks with little pink umbrellas while listening to the waves from the crystal blue ocean waters softly crashing into the white sandy beaches as you peer over the rim of your sunglasses to watch the sunset? 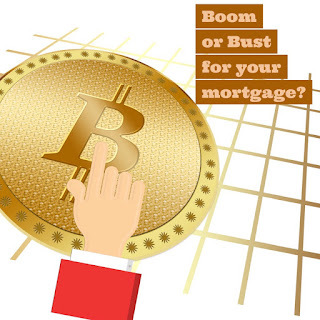 Author Christy SoukhamneutPosted on January 26, 2016 May 16, 2016 Categories UncategorizedLeave a comment on Bitcoin: Boom or Bust for Your Mortgage?